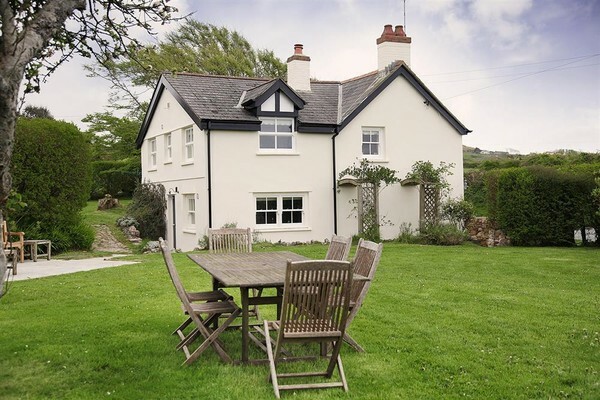 Nestled in the countryside and perfectly located for the beaches of Llangennith and Broughton Bay is the enchanting Dollars Cottage. 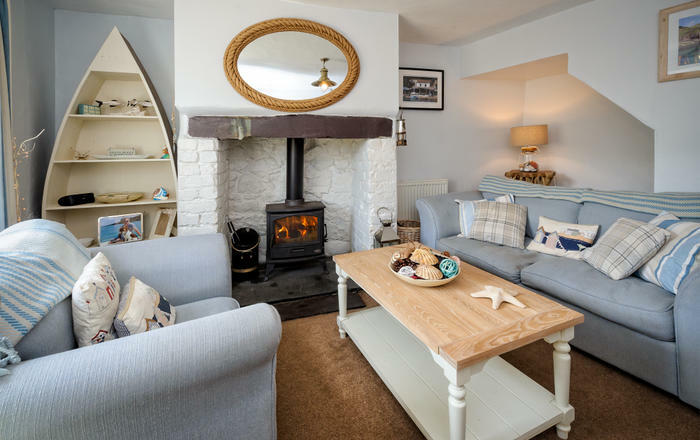 Beautifully presented and located just down the road from the quintessential village of Llangennith, Dollars Cottage is the perfect host for a splendid break. 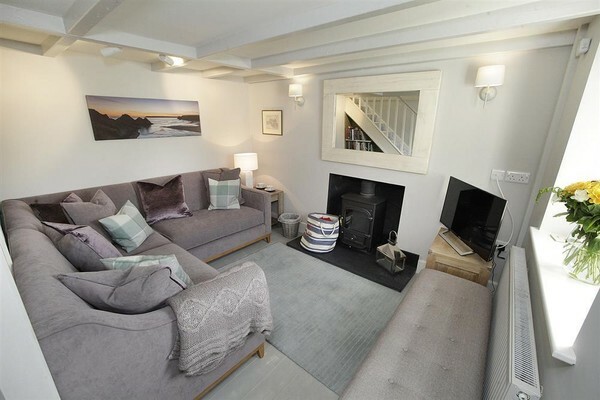 The cottage gets its name from the spoils found at the wreckage of a ship that ran aground at Llangennith. The loot was then used to build Dollars Cottage and has now become an affectionate anecdote with its owners and visitors alike. 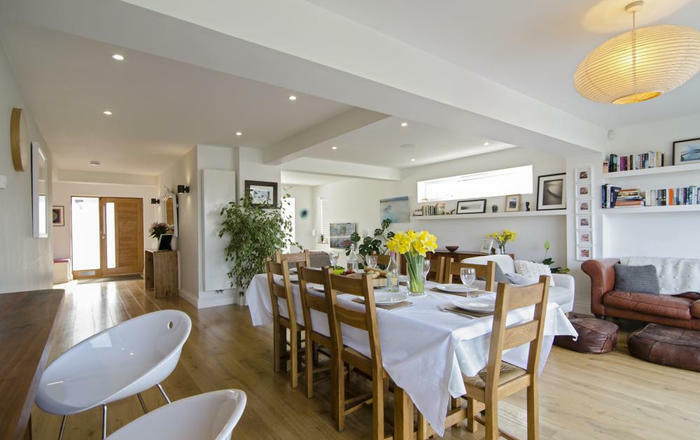 The village of Llangennith benefits from a thriving local pub called 'The Kings Head' which serves up quality home cooked food and a selection of real ales, a tea room and PJ's surf shop which provides all of the latest surfing fashion and accessories. They also offer board and wetsuit hire for all of those whom want to get involved. 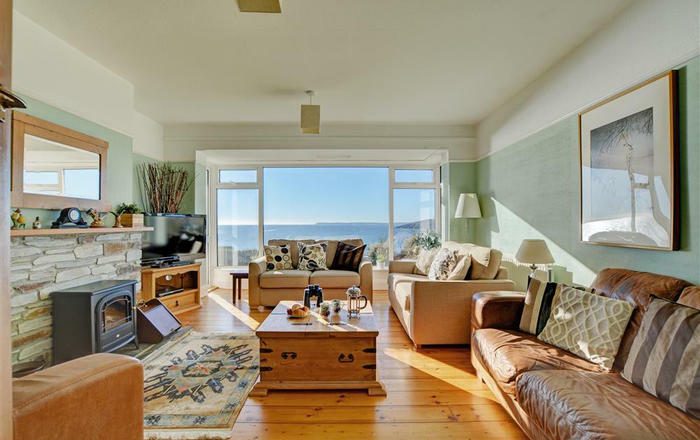 Groceries can also be purchased (Easter to September) at Broughton Farm Caravan Park which is conveniently located next to the sweeping bay of Broughton Bay. 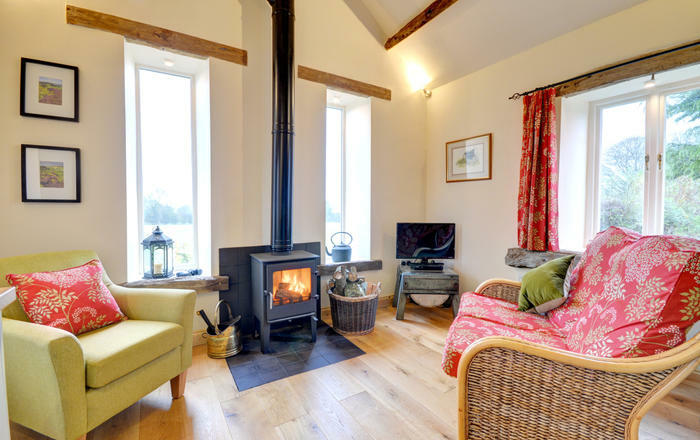 Tastefully styled and comfortably furnished, this well-equipped cottage will provide the perfect resting place for a holiday filled with adventure, culinary delight and fond memories. 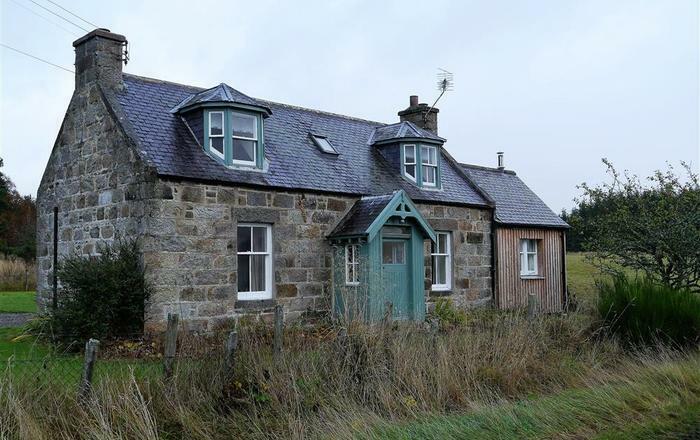 The cottage has a tarmac pull-in which has enough space for two cars and an additional space which is gated. There is a separate gate then which opens up into a garden which is laid to lawn with patio area and outside furniture. 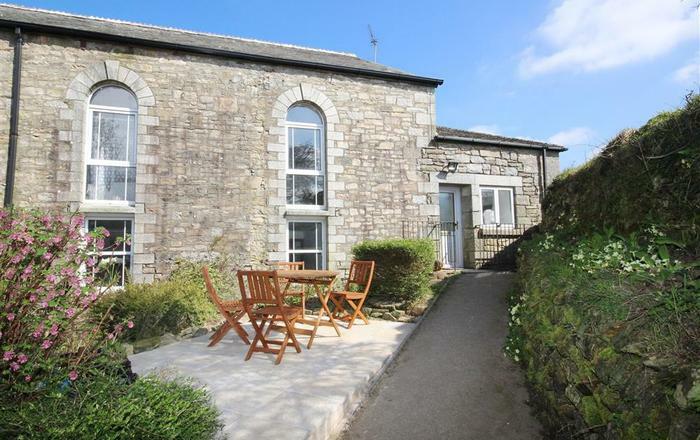 The entrance to the cottage is via a porch situated at the front with a door on the side. Reception: Fireplace with wood burner, corner sofa with an upholstered footstool, flatscreen TV, video/DVD player and a selection of books. Dining Room: Dining table and chairs for 6 and an archway leading off to the kitchen. Kitchen: Electric ceramic hob, dishwasher, built-in microwave and a heritage electric cooker/hob. Utility Room: Washer/dryer, fridge/freezer and additional cupboard space with door leading to back garden. Downstairs Shower Room: Fully-tiled with shower cubicle, WC and wash hand basin. Master Bedroom: King size bed, hanging and storage space. Bedroom 2: Double bed and chest of drawers. Bedroom 3: 2 x single beds (or a king size bed, choose at the time of booking), hanging space and dressing table with mirror. Bedroom 4: (Spare Room/Kids Room): Single bed and TV with storage drawers and shelves. Family Bathroom: Feature bath, wash hand basin, vanity unit and WC. External: Parking area to the front for up to 3 cars. Large garden to the rear and side of the cottage, mostly laid to lawn with perimeter hedge. 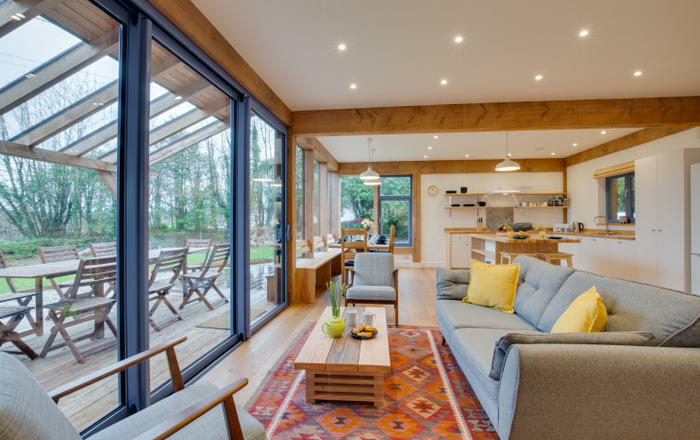 Patio area, outside furniture and a children's swing make it the perfect area in which to relax and enjoy the landscape. Gate to the side allows access across the fields to the beach of Llangennith. 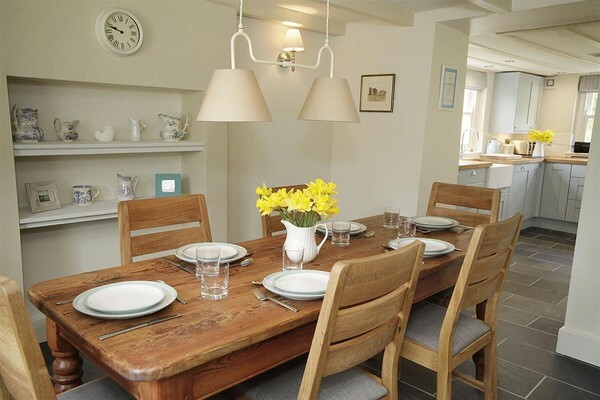 Please Note Although Dollars Cottage sleeps 7, the lounge area and dining room is best suited for 6 people.